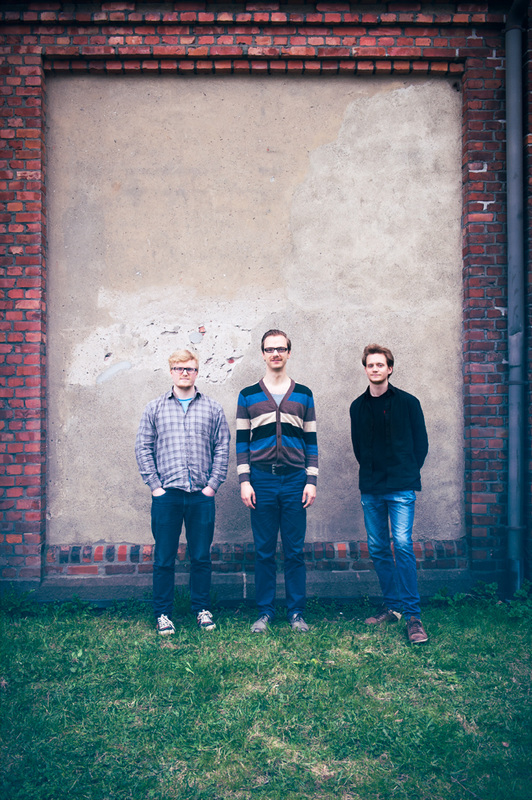 The trio has been active since 2008, and have so far been playing venues and festivals across Norway, including Molde Jazz Festival, Join the Circus and PØKK. ​"[...]This is one of the coolest things to come out from the younger parts of Norwegian jazz in many years! "[...] Three musicians meeting over a fierce round of trio jazz that belongs in the present"
"I am not only excited. I'm very excited." "Orter Eparg is a trio with some of the most exciting, young jazz musicians in Norway"
"[...]Depth aplenty in its arresting, unpredictable narratives."